You’ve just chipped your tooth at your company kickball game by sliding into home base, and suddenly you taste a little blood. You’re nervous about whether or not you should get help, but your friends say you’ll be fine. 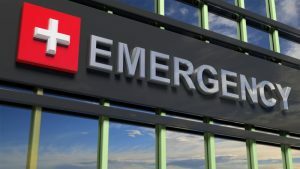 Even though you experience a searing pain every time you open your mouth, you’re not quite sure what would qualify as a “dental emergency” is, and you don’t want to make a big deal over nothing. What Should You Expect the Cost of Dental Implants to be? 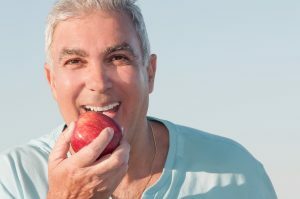 You’ve suffered tooth loss, but since you’re a natural planner, you tend not to jump into things without first taking a look at the different components. Thus, you want to know the cost of dental implants being inserted to replace your missing teeth. You’d also like an explanation of what the different parts of the procedure are. As you continue reading, find the answers you’ve been looking for! Comments Off on What Should You Expect the Cost of Dental Implants to be? Knowing what to do when a dental emergency occurs can make a trip to your emergency dentist less painful and more productive. 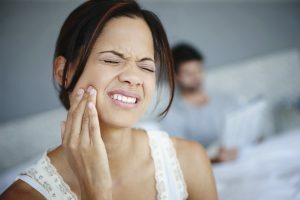 At the very least, you should know the typical symptoms of a dental emergency and how to manage any discomfort you may experience. It’s also a good idea to have clove oil or other dental supplies on hand. 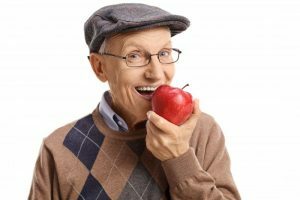 You’ve been living without your teeth, and now the time has come to replace them with a denture in Salinas. Before you embark on this journey, though, you want to know what to expect. How will the dentures feel? How can you overcome any soreness? These and other questions are answered by your dentist as you continue reading! 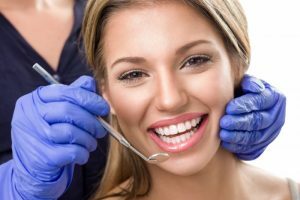 How Can You Find the Right Cosmetic Dentist in Salinas? Start Here! Did you know that an estimated 85% of communication occurs through non-verbal means like body language, gestures, and facial expressions? It really makes the point of how important a smile is! But sadly, not everyone likes their smile – and some people even avoid showing it at all costs, which negatively impacts every area of life. Since a smile communicates joy, humor, and compassion, it’s crucial to having meaningful relationships. Fortunately, cosmetic dentistry can transform your smile so that you feel confident about showing it off. But first, you have to find a cosmetic dentist in Salinas that you trust to get the job done right. What’s the best way to do that? Find out below! 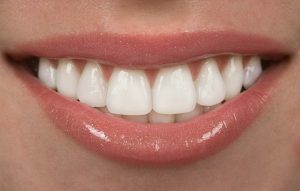 Comments Off on How Can You Find the Right Cosmetic Dentist in Salinas? Start Here! Over time, patients sustain damage to their smile in all sorts of ways. They either become discolored, get chipped in a minor dental injury, or become misaligned because they didn’t treat issues earlier in life. Whatever the cause, it can truly take a toll on their self-esteem and confidence. 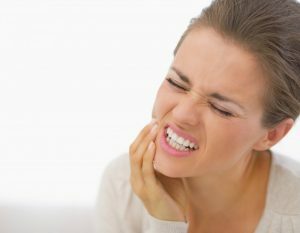 When it comes to dental emergencies, they never happen when you expect them to, most times catching you completely off-guard. Although this is the reality, it’s comforting to know that there are ways to prevent dental traumas from happening. 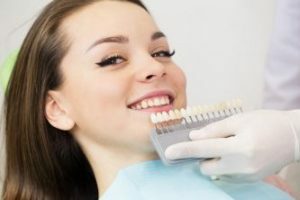 Thus, your emergency dentist in Salinas is weighing in with some helpful tips to lessen the likelihood of such unfortunate situations occurring. Visit an Emergency Dentist in Salinas the Same Day! You can’t always be prepared for every situation. Unfortunately, sometimes accidents happen. If that’s the case and you experience a dental emergency, do you have an emergency dentist in Salinas that’s readily available to help you? If not, you should! Learn about why same day dental emergency care is one of the things that you should expect from your local dentist in this week’s blog post. Comments Off on Visit an Emergency Dentist in Salinas the Same Day! Have you contemplated the goals you have for 2018? Do some of them consist of improving your smile? Your cosmetic dentist in Salinas is here to help you if you want brighter, stronger teeth in the new year! Learn more about how to optimize your oral health with these helpful tips!